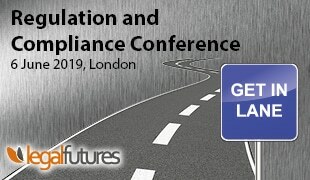 Rhonda Treacy-Hales, Director of Business Development, Legal Eye and Sara Bantock, Director & Compliance Manager, Right Choice. Legal Eye, a subsidiary of the ULS Group is delighted to announce that Right Choice Conveyancing has achieved the Legal Eye Quality Standard (LEQS). Right Choice (pictured), with offices in Milton Keynes, Bedford and Northampton are a member of the Conveyancing Association and one of a growing number of large conveyancers to achieve the standard. 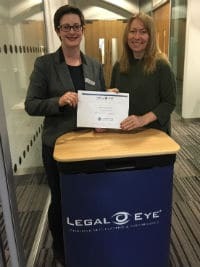 The Legal Eye Quality Standard is recognised to be the first assessment scheme to address those rules and regulations which are over and above the traditional quality standards.